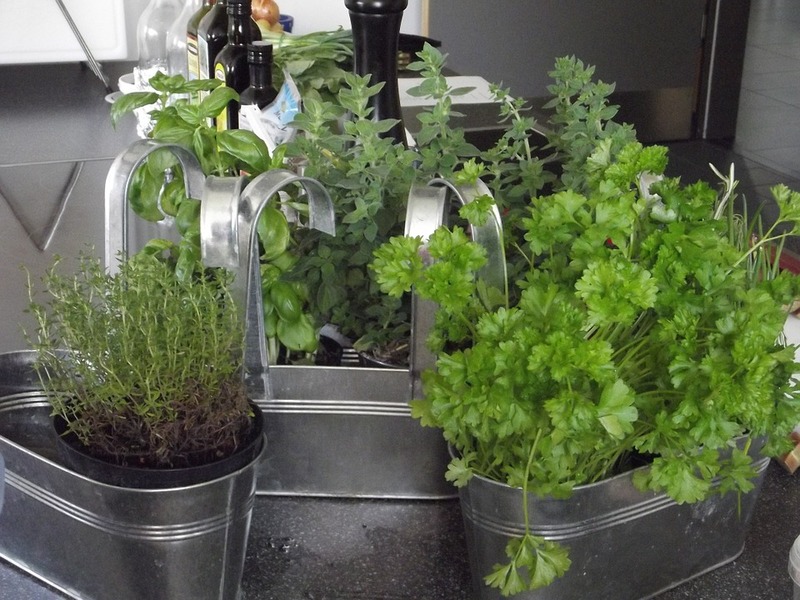 Adapting a green lifestyle in an apartment is much easier than some of us think. Sure, you might have to change a habit or two, but that doesn’t stop it from being a fun and healthy change. Living in an apartment may seem limiting, but that doesn’t always have to be the case. 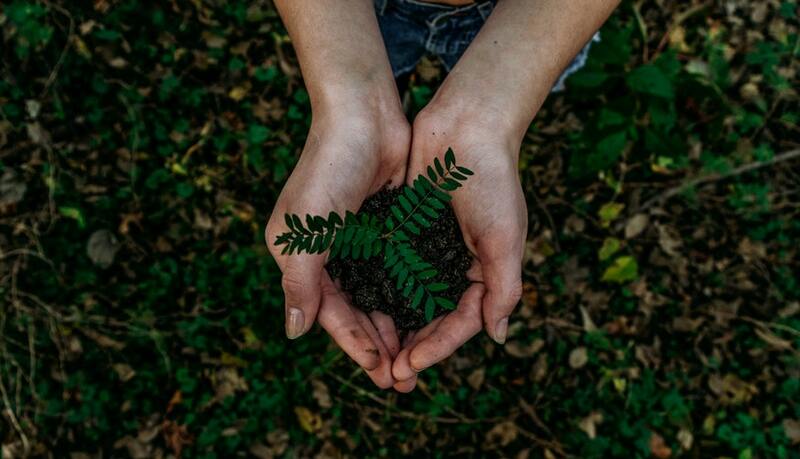 That’s why we decided to share the following Tips for Eco-Friendly Apartment Living so that you can continue to explore better ways of promoting a healthier environment. There’s plenty of eco-friendly tips and tricks you may not have been aware of! Don’t forget that most of your groceries came from living plants and animals! Make sure you remember to use food before it spoils. A great way to avoid this from happening is by freezing meats and other foods that tend to spoil within a week. Making use of all your groceries helps by cutting down on the amount of waste you toss in the trash every year. Stop tossing so many water bottles of waste into our landfills every year. Instead, invest in a quality water filter and reusable water bottles to cut down on the harmful chemicals that are found in plastic. 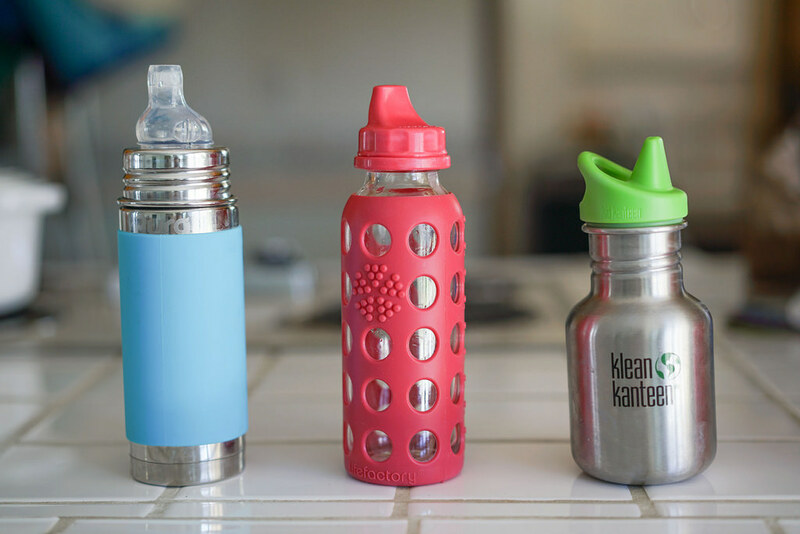 Besides, most water filters provide equal or better water than what you’ll find in many store-bought water bottles. Initially, this might end up costing you a bit more than what you planned. Investing in eco-friendly kitchen utensils can help save you money in the long run. Higher quality pans, pots, and other kitchen utensils tend to last much longer than the cheap stuff. This means that you’ll save plenty of gas on trips to the store for utensils, landfill space, and money. Also, glass storage containers and non-plastic cookware don’t contain harmful chemicals found in plastic. It’s about time to start doing things the old fashioned way. Although it can be tough to put your dishwasher to rest for a bit, it’ll help you conserve water and electricity. Dishwashers use up too much water and don’t really have a way of regulating power flow. Although some dishwashers do have an eco-mode switch, they can still use up large amounts of fossil fuels. If you’re going to use your dishwasher, make sure you fill it up with a full load before starting the next cycle. This way, you’re not wasting water on a few dishes. You can’t forget about recycling everything you can recycle. Most apartment complexes have designated bins for different types of recyclable items. Just make sure to double check with your apartment and start separating your recyclables according to the designated bins. 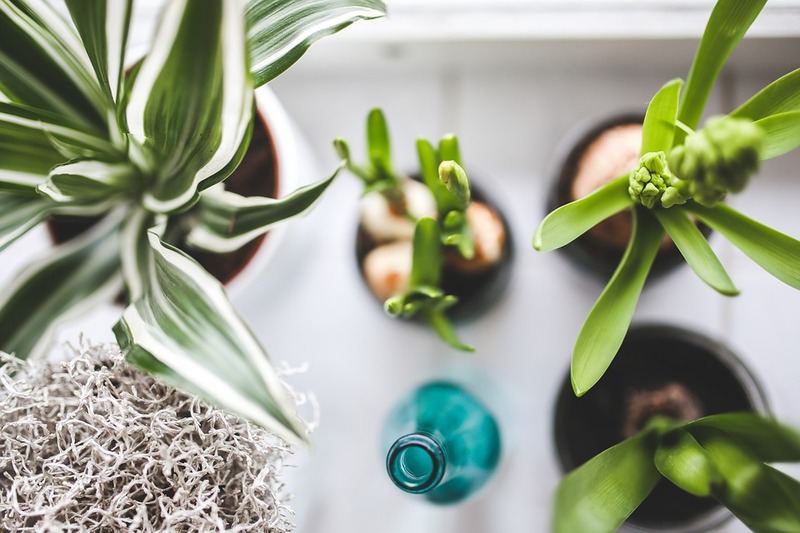 Some of the best places to have a houseplant is in your living room and bedroom areas. Get decorative and add a bit of green to the scene. These plants can help rid the air of bad toxins, dust, and allergy causing air particles. Part of living an eco-friendly life also means benefiting from a health lifestyle change. There’s nothing wrong with taking the retro route out. Buying used or refurbishing old furniture can give your place a catchy vibe. Not only does it look good, you’ll also learn to alter anything to your liking. Not only can you refurbish wooden furniture. You can also fix up beds and couches with aging fabrics. All it takes is a deep steam clean and a new piece of fabric to cover up any flaws. Keep in mind that organic fabric is better for your health and long term benefits. Say goodbye to plastic bags and invest in some reusable totes next time you go to the supermarket. You’ll help cut back on the amount of plastic bags in your counter. Next time you brush your teeth or are in the shower, try shutting off the water when your not rinsing off the toothpaste, shampoo, or soap. 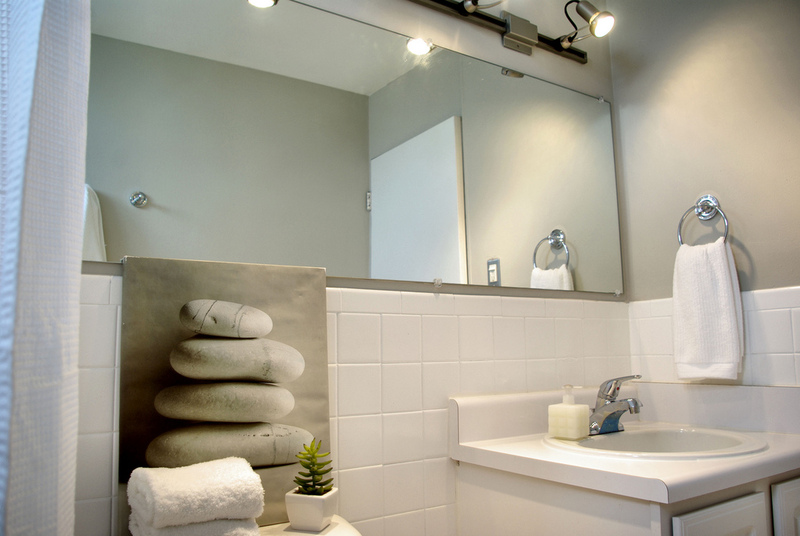 You can also install a low-flow showerhead if you can’t live without the running water. You can end up saving thousands of gallons of water per month if you start to close that facet regularly. Always keep in mind that most hygiene products contain different types of chemicals. Luckily for us, there are natural alternatives that deliver the same results without pollution. You can start by checking out some homemade recipes for soap, shampoo, and toothpaste. Believe it or not, using some air fresheners can be contributing to harming the environment. Most air fresheners come in metallic bottles with plastic covers. Just imagine the good you’d be doing by cutting back on air fresheners and using a natural remedy. You can use coffee beans or mix some water with essential oils for amazing smells. Stop buying small plastic bags that are bad for the environment. Instead of buying bags, use any grocery bags that may be taking up cabinet space in your kitchen. You’ll save a few extra bucks on bags and storage space. Most of the appliances around your apartment can save you plenty on your electric bill by simply unplugging them. Some of the main appliances we suggest you unplug are washers and dryers, since they tend to use up plenty of electricity. Just don’t unplug your fridge, we wouldn’t want your food to spoil! 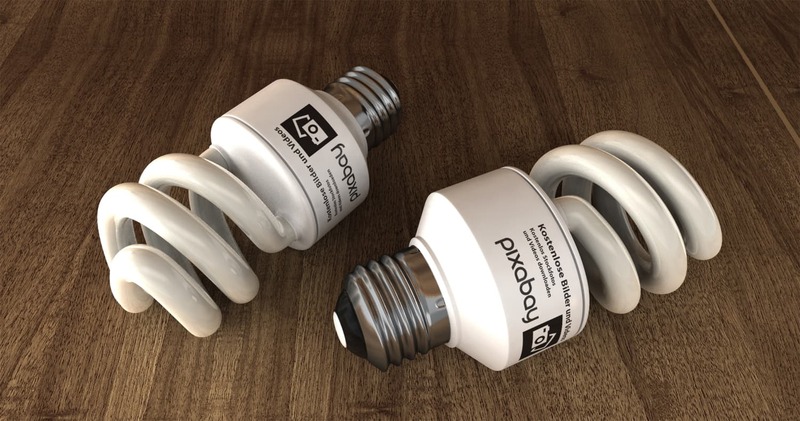 Eco-friendly light bulbs and batteries can help you save plenty on your electric bill. These items use up less electricity and tend to last longer than the typical item. Do some research next time you feel like buying a television, computer, or any type of appliance. Just remember that not every television spends the same amount of electricity. If you can remember that, you’ll think twice before making a decision based on feelings. Do you have a small outdoor garden on your apartment balcony? Storing leftover egg shells, vegetable pieces, and other compostable items can help you create free fertilizer and save trash space. Many eco-friendly gardeners don’t know that store-bought fertilizer can contain harmful chemicals that don’t contribute to the wellbeing of the environment. On the other hand, composting can help enrich the soil in your garden and produce healthier plants than name brand fertilizers. Just make sure you have a good container where you can store your compost. Setting out a container to collect rainwater is an eco-smart way for saving faucet water. If you’re able to, try hanging a chain that runs into an empty container from the edge of your balcony or porch the next time it rains. This will help direct more water into the container without having to do much work. Just don’t let the water sit out for more than a couple of day because it can attract mosquitos and other pesky bugs. Applying these eco-friendly apartment tips is guaranteed to help you live a more suitable lifestyle. Not only do these tips help save the environment, but they also help promote a healthier mindset that can positively impact our future.